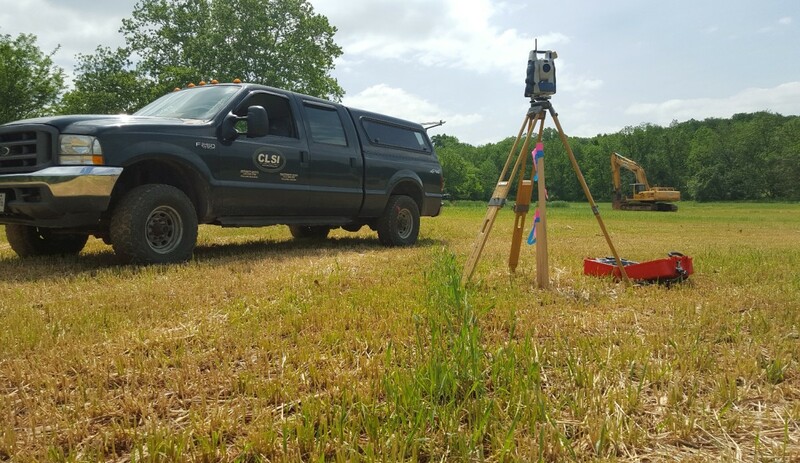 CLSI offers a full range of survey services including construction stakeout, boundary surveys, topography, and plot plans. From concept through construction, CLSI provides a full array of engineering services for residential, commercial, and industrial development. 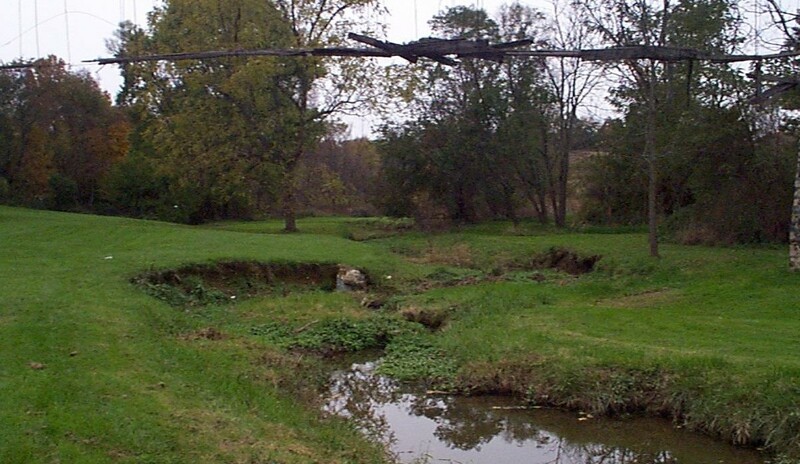 CLSI provides all necessary environmental services for most development projects including wetland delineation and preparation of forest conservation plans. CLSI was contracted in 2012 to prepare plans for the expansion of student living space on campus. The Cottages are the most recent addition to the campus. Each of the four cottages provide 10 single rooms with shared bathrooms, kitchen, and living areas. 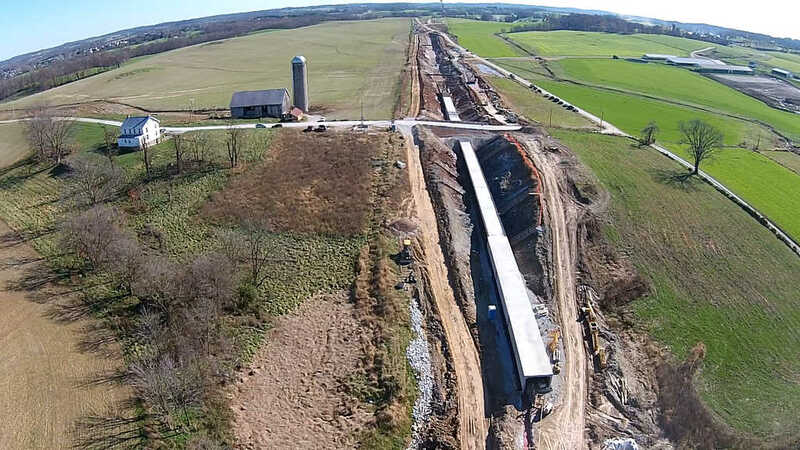 CLSI is proud to have been the lead civil engineering firm for the 4.5 mile conveyor connects the New Windsor Quarry and the Union Bridge plant for limestone transportation. CLSI has a diverse staff of qualified professionals experienced in providing a wide variety of planning, engineering, surveying, and environmental consulting services. 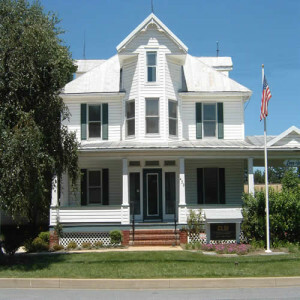 This allows us to serve the needs of various private and public sector clients in Maryland and Pennsylvania. 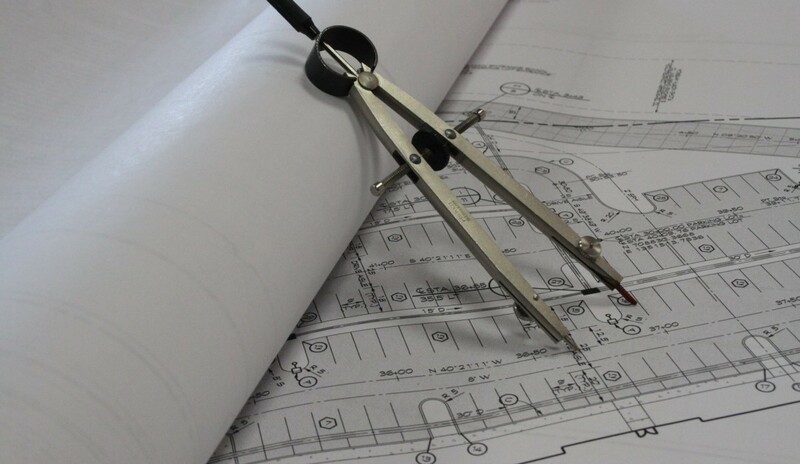 Our staff included professionally licensed engineers and surveyors with an intimate knowledge of their project assignments from concept through completion. 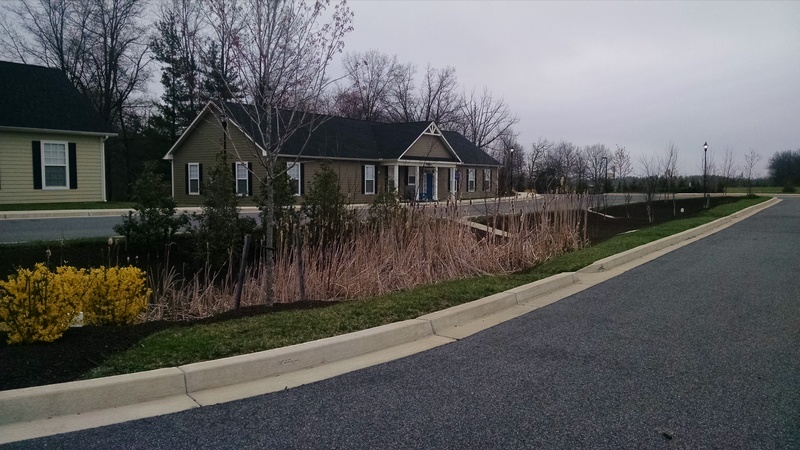 Located in Central Maryland, CLSI has easy access to all regional project sites as well as to State agencies. 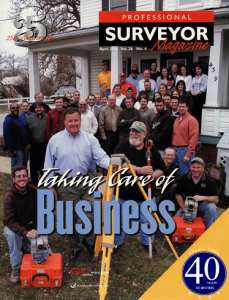 We have the staff and technical capability to consistently handle your projects with state-of-the-art technology and innovative approaches that are on the leading edge of the engineering and surveying profession. Serving the community for over 40 years, we are committed to providing innovative, cost-effective and responsive services. We have a forward-thinking attitude coupled with a commitment to excellence. Our professional team delivers service in a timely, efficient and accurate manner. Important to our success is that we continue to meet the needs of our clients consistently. We are dedicated to maintaining a high level of performance and satisfaction. It is very fulfilling to us that 90% of our business consists of repeat customers. CLSI is committed to meeting the needs of our clients – on time, for a reasonable fee, and with the highest level of quality.